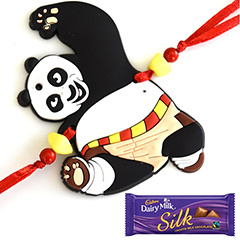 Is your dearest Bro a sweet lover? 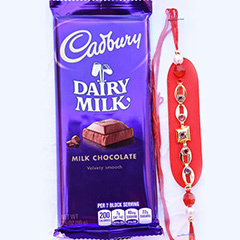 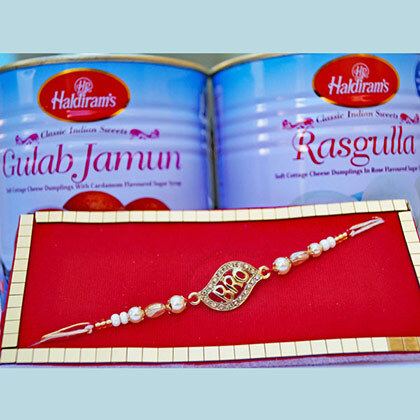 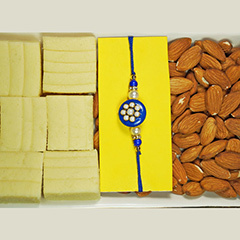 If yes then this is definitely the perfect Rakhi gift hamper for you to surprise him with on this Raksha Bandhan. 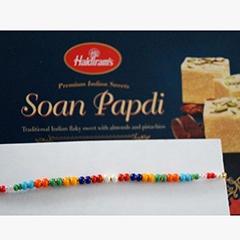 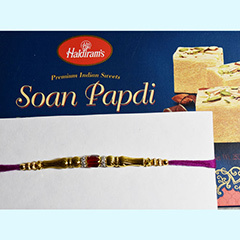 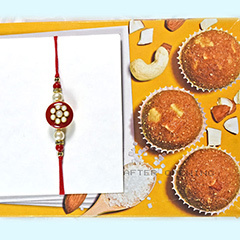 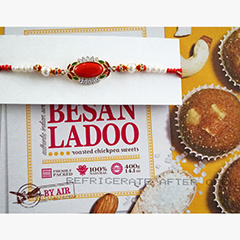 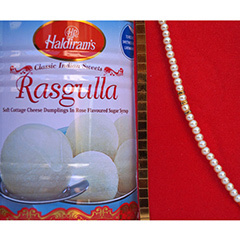 It’s a hamper of delectable sweets with beautiful Stone Studded Bro Rakhi.